April is National Poetry Month, and to celebrate, Weekend Edition is talking with younger poets about why they chose to write poetry and why it's still important in our everyday lives. This week, we spoke to Bangladeshi-American poet Dilruba Ahmed. Ahmed says it's a little difficult to tease out exactly why she started writing poetry. "I can only guess that it was sort of two major factors," she says. "One was that I grew up in a literature-loving household. ... My parents are from Bangladesh, which is a country where poetry is very much a part of the cultural fabric. I think probably the other reason is that, growing up, my family moved a lot. And so that experience of being an outsider over and over again, sort of, small towns in western Pennsylvania and rural Ohio, and just trying to figure things out, sort of where I fit in, and I'm sure other people were trying to figure out where I fit in too, and we were all sort of trying to figure each other out. Being an outsider had a large influence on my poetry — maybe not my earliest efforts, but when I really started trying to write in earnest." "There's potential for poetry to have more of a presence in public life," she continues. "At formal events like readings, or things like the poems that have been posted on buses — you know, I love that idea of that sort of carrying a poem in your pocket. That might be a way to start incorporating poetry into one's everyday life." It's wine I need. Is it a sin to have another? No harm in merlot, no harm in another. Must we pray in one room and dance in another? 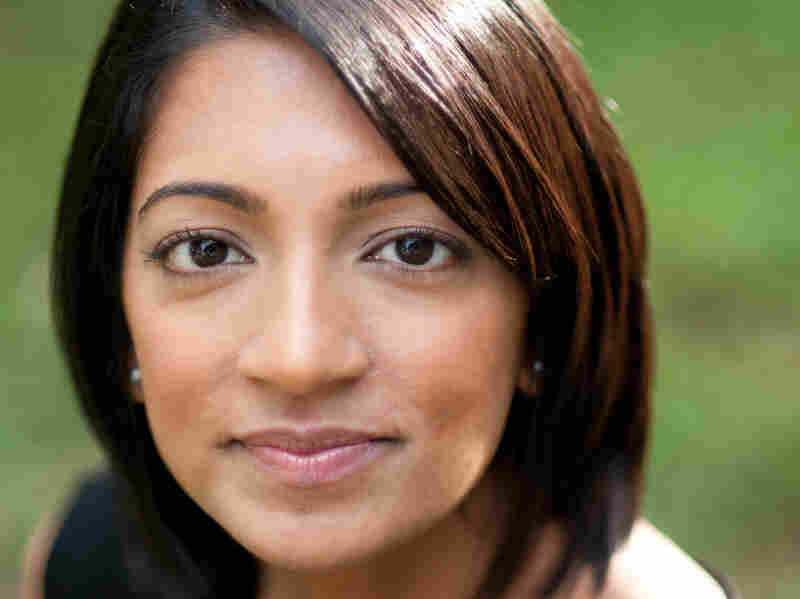 Dilruba Ahmed's work has appeared in Cream City Review, New England Review, New Orleans Review and other publications. how to coax nectar from the bloom of another. but my imperfections — you'll forgive me another. Butter by a kettle always melts, warns the proverb. Heated, greased, we slip one into the other. I hear messages from one god or another. Me encanta cantar, cuando estoy sola, en el carro. My mother tongue dissolves. I speak in another. 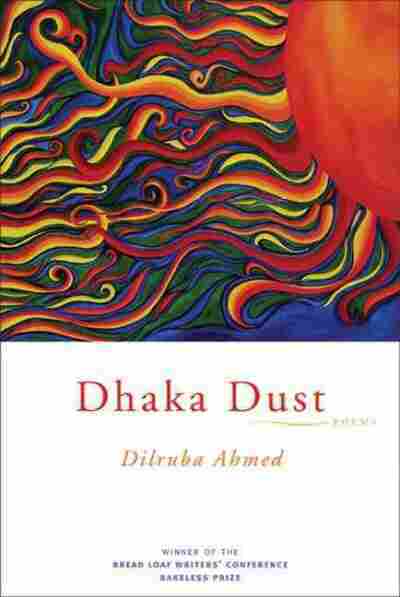 From Dhaka Dust, copyright 2011 by Dilruba Ahmed. Reprinted with the permission of Graywolf Press, Minneapolis, Minnesota, www.graywolfpress.org.